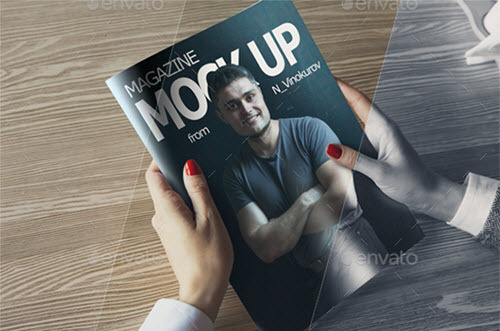 By: Nelly Vinnik posted on November 26, 2018 in Inspiration . 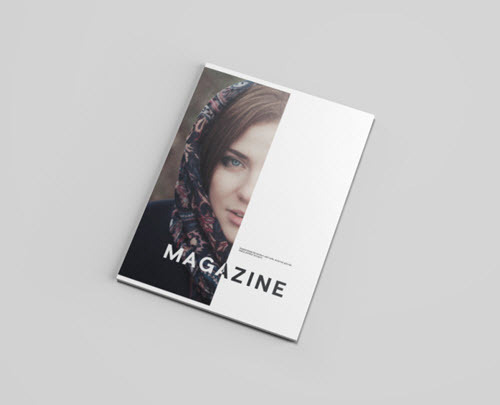 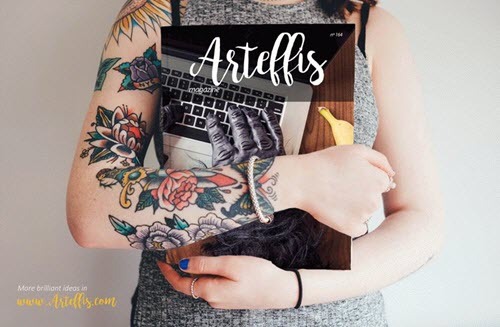 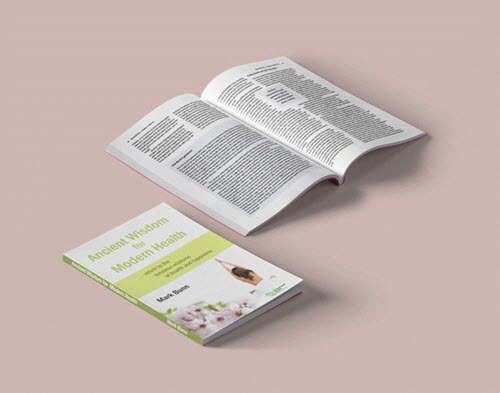 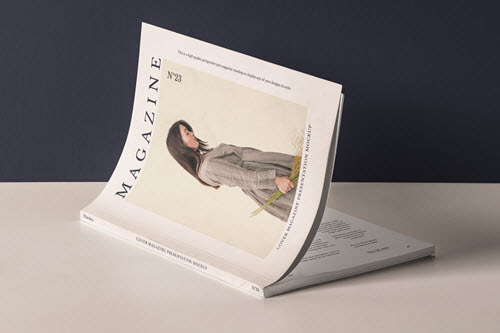 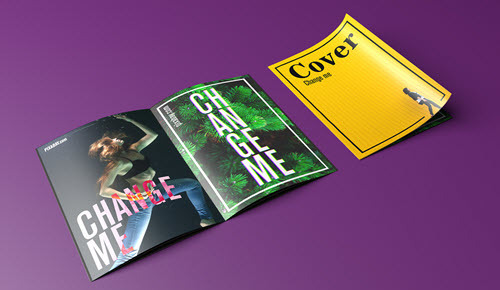 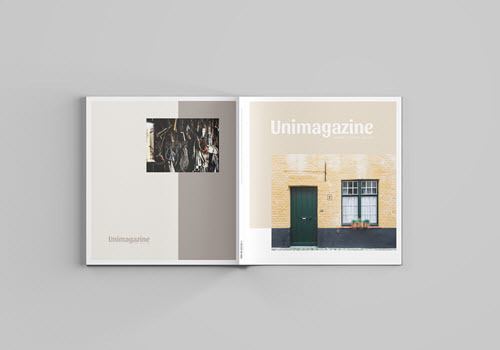 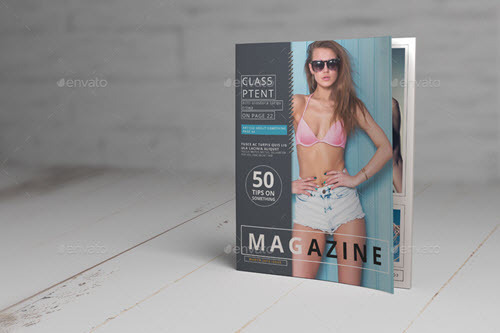 If you are busy with the design of a fashion, sport, business or any other type of magazine design, the first thing you should focus on is the design of a magazine cover, as most of the readers tell a book by its cover. 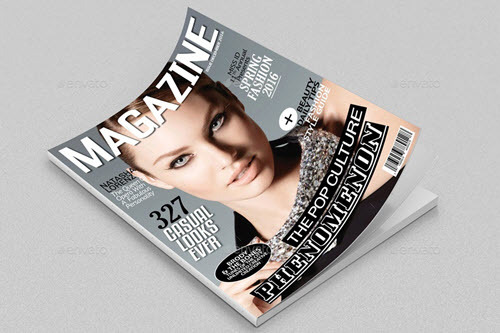 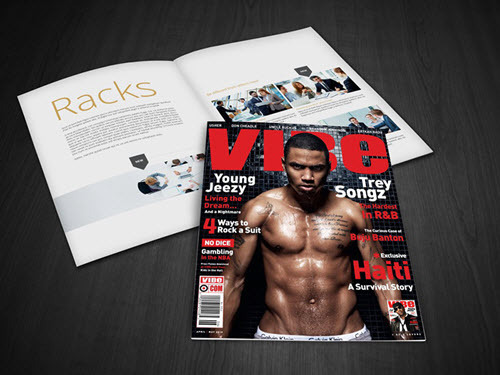 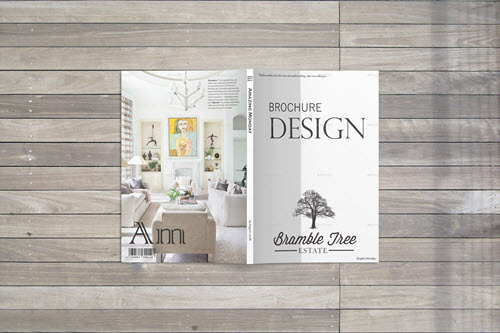 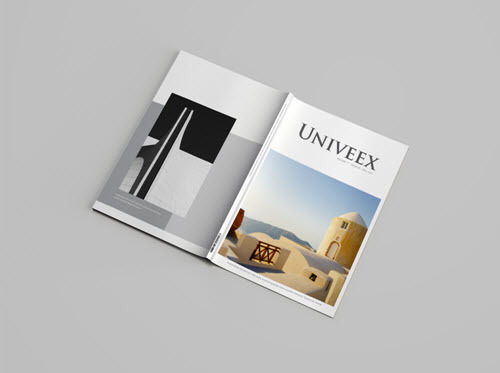 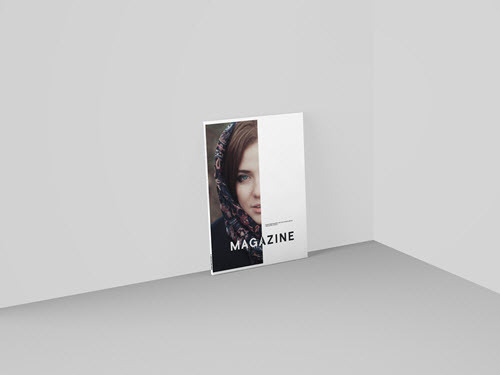 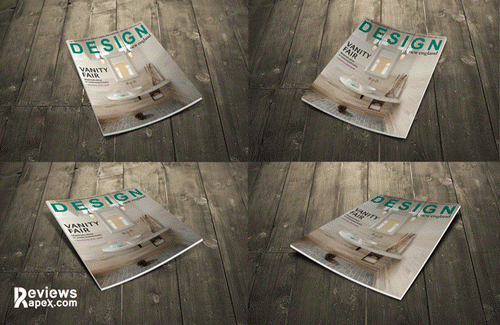 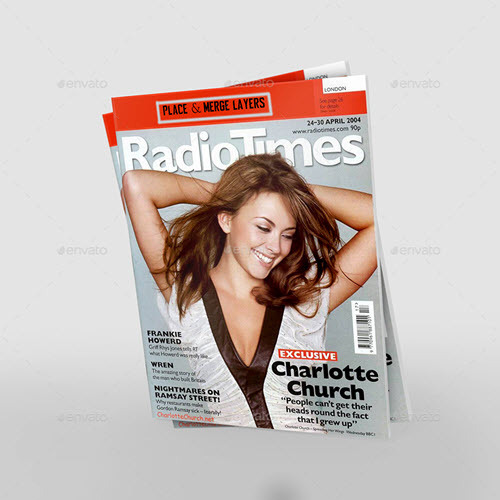 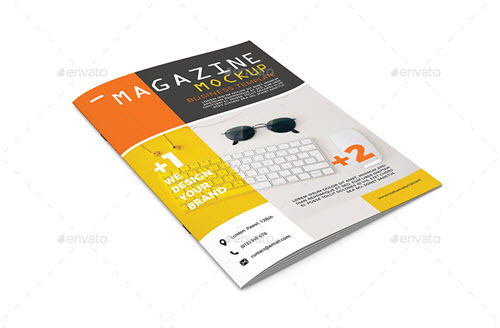 We are here to help you with a proper presentation of any magazine cover design. 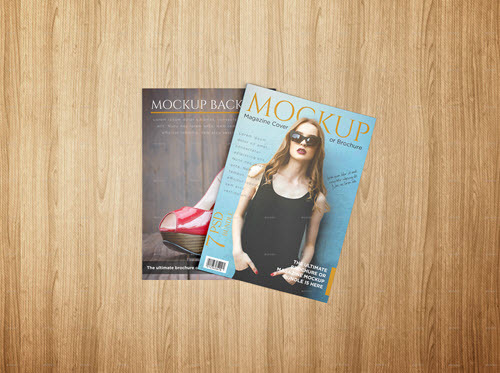 Using one of the below listed 40+ Premium and Free Magazine Cover PSD Mockups 2018 you can easily present your magazine cover design in a few clicks. 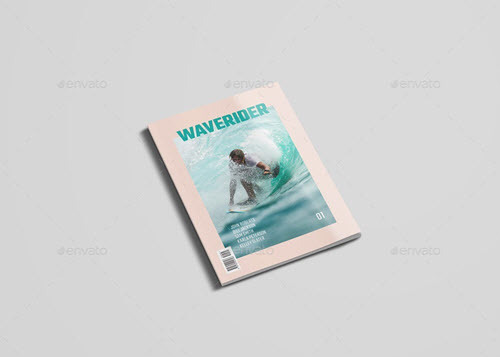 The art of any design project presentation, be it a flyer, packaging or a magazine, is the first thing every designer should master in order to make his/her design projects more attractive for end clients. 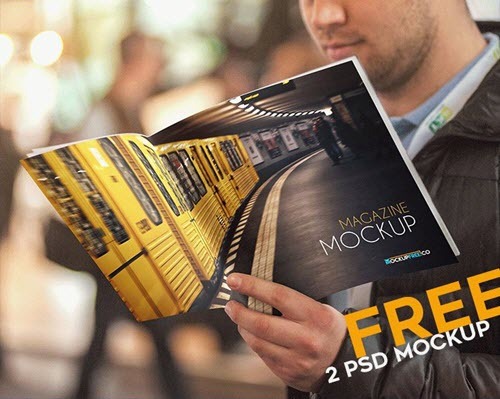 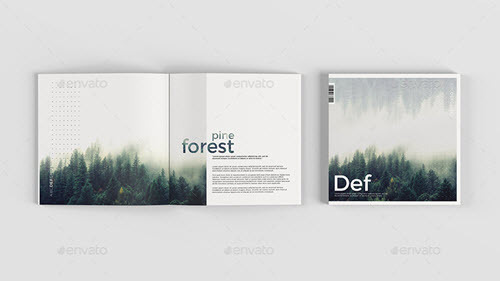 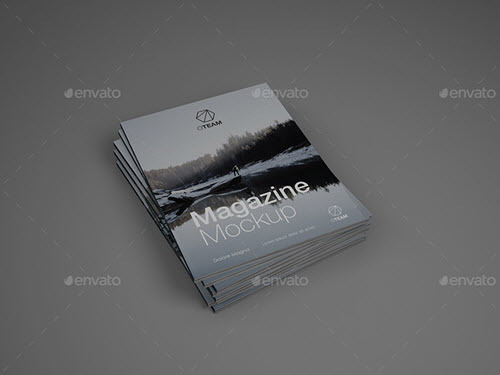 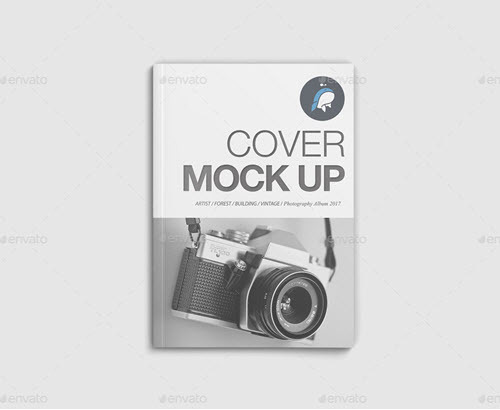 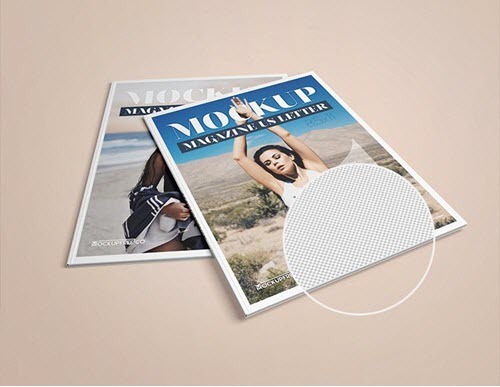 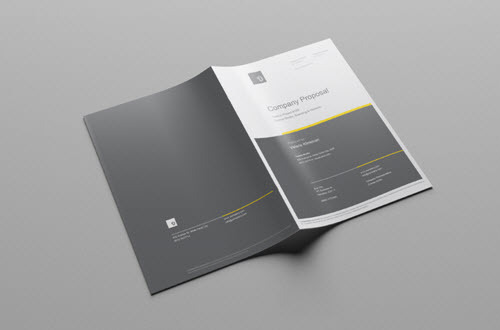 One of the must-have help resources for effective presentation of the end design projects are free mockups. 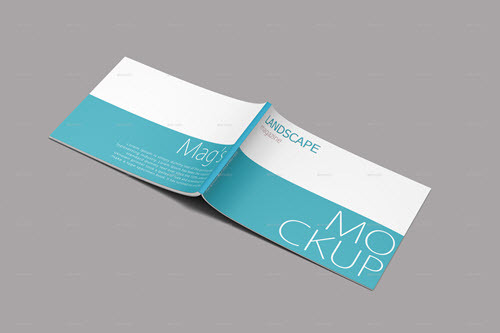 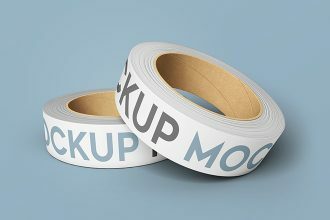 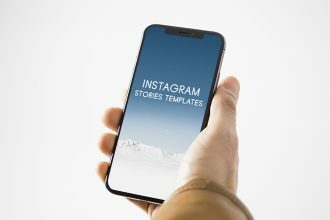 The mockup is a simple way of showcasing your design product in the way it should look like after all. 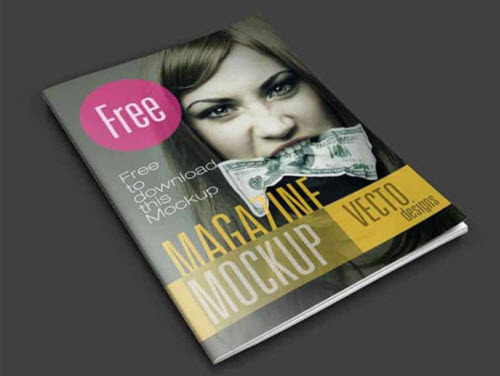 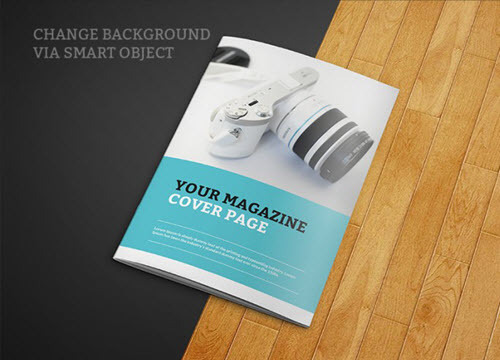 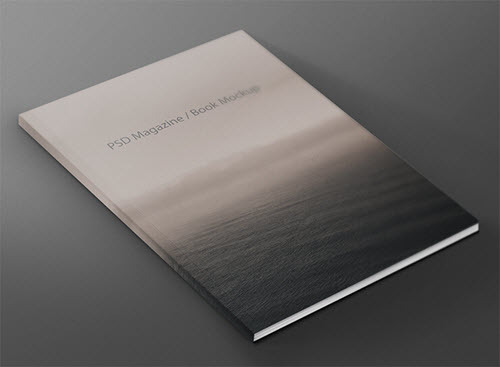 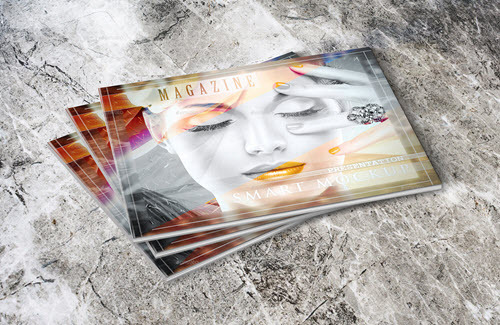 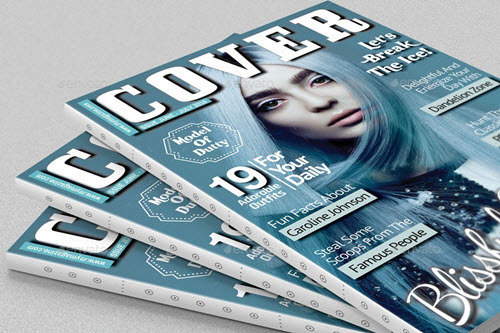 By applying your final magazine cover design onto a realistic free magazine cover PSD mockup, you can get an overall idea of how the final magazine design will look like and adjustments or changes it may need to have a perfect look. 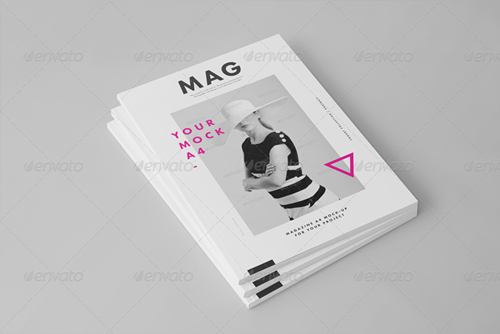 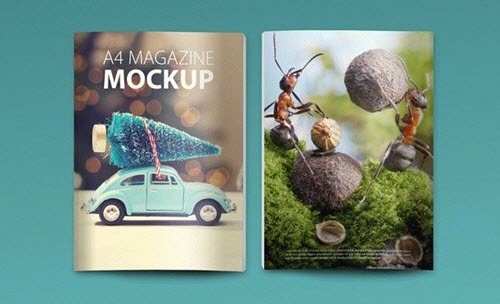 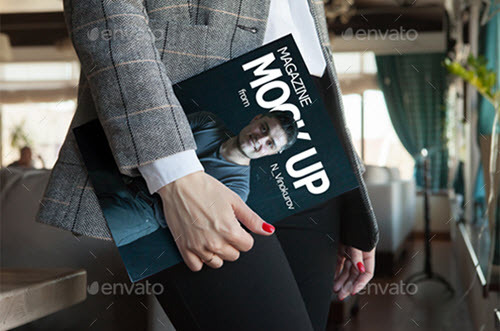 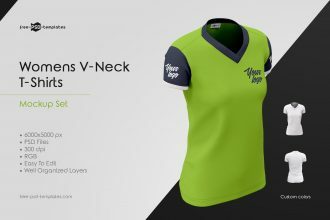 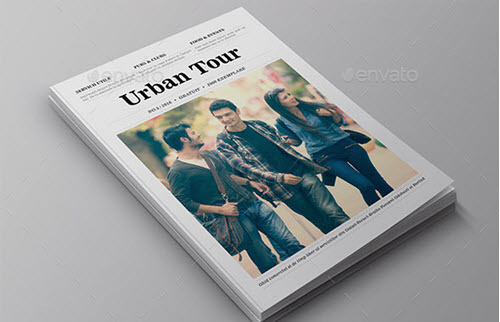 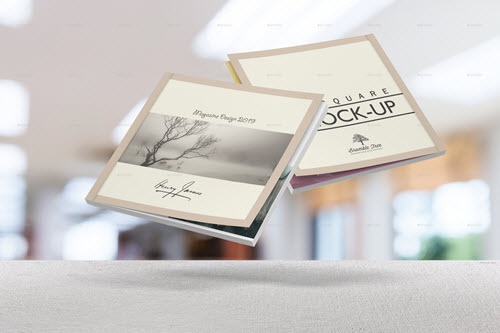 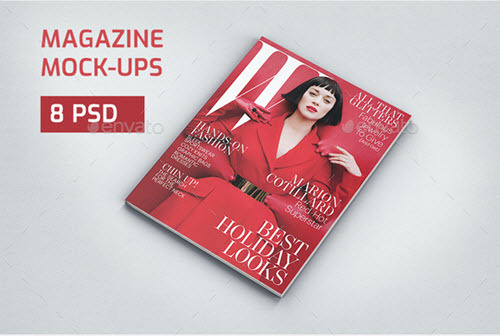 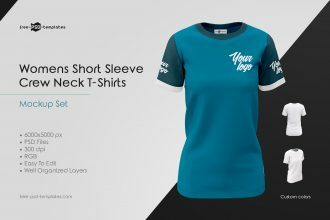 For a quick and smooth customization and applying your ready-made design onto one of these photorealistic premia or free fashion, business, square or a4 horizontal magazine cover PSD mockups, use Photoshop: Get Photoshop as part of a Creative Cloud single-app plan for just US$19.99/mo. 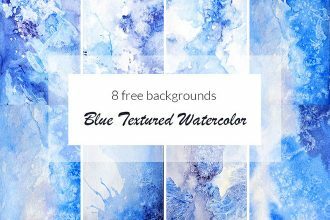 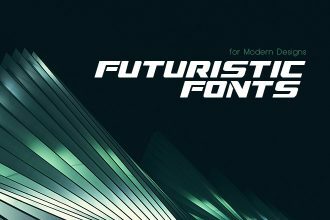 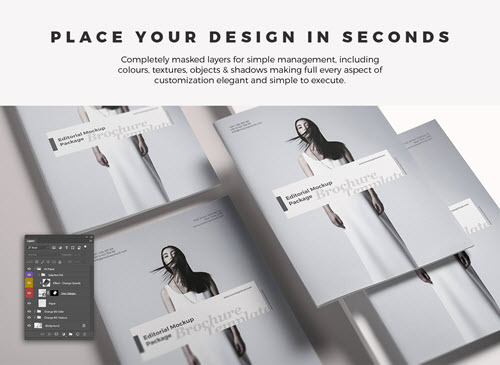 If you are looking for professional free design resources for creating top-notch designs, we are always happy to help you out. 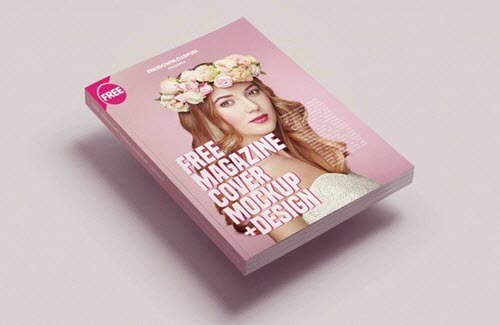 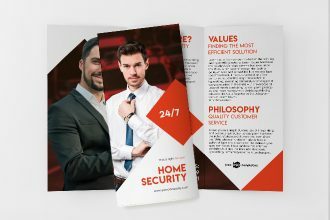 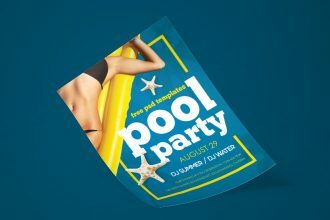 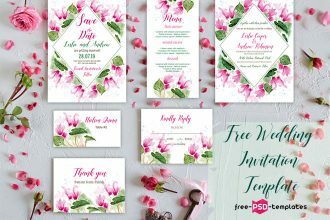 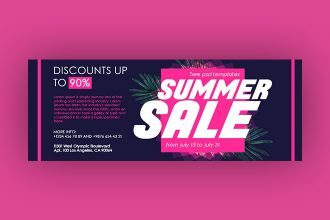 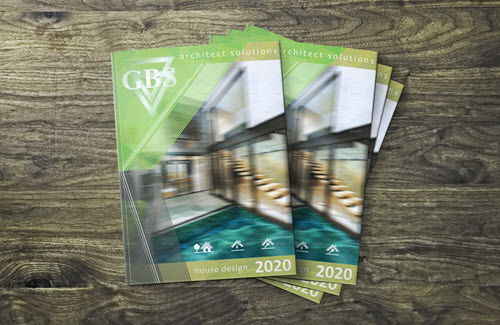 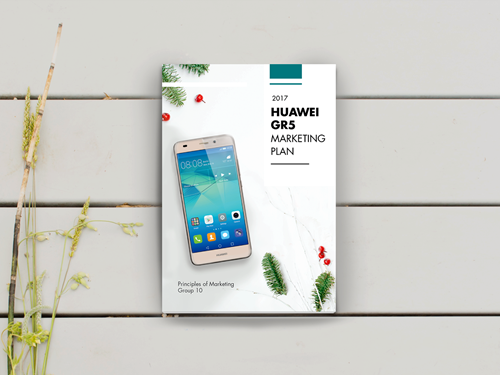 We regularly create and publish free print PSD templates for those designers who are engaged in a flyer, brochure or other types of print design. 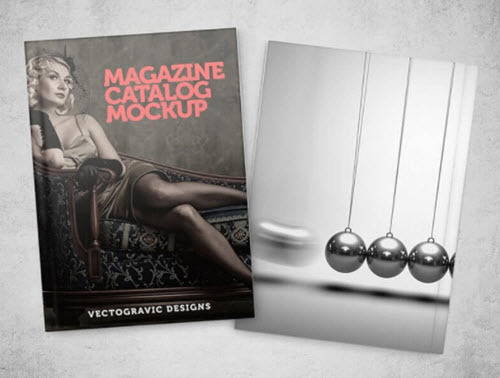 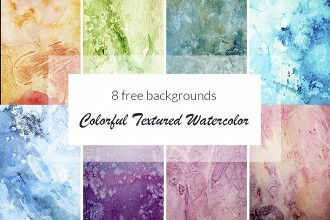 You can also use any of our high-quality free graphics for any type of design project.